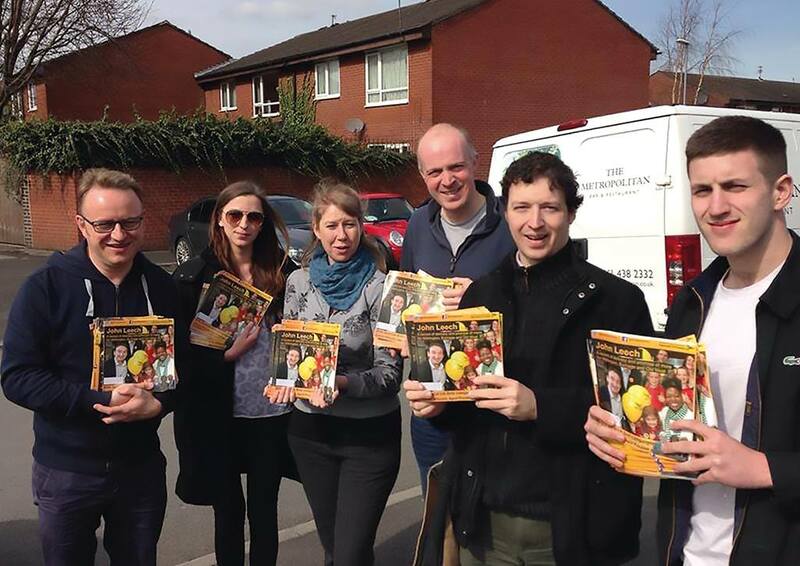 ALDC – Liberal Democrat Campaigners and Councillors are asking for your help. We have launched a Crowdfunder campaign to help finance our Campaigns and Communications Internship programme that will allows young Liberal Democrats to gain campaigns training and professional experience at a national political organisation. Our intern(s) will also play a key role in on-the-ground campaigning with one of our local parties in Greater Manchester. Both of our interns from last year were able to take part in winning local election campaigns. Please have a look at Tim’s video below, and visit our Crowdfunder page, to help us turn this opportunity into a reality for more of our young party members.